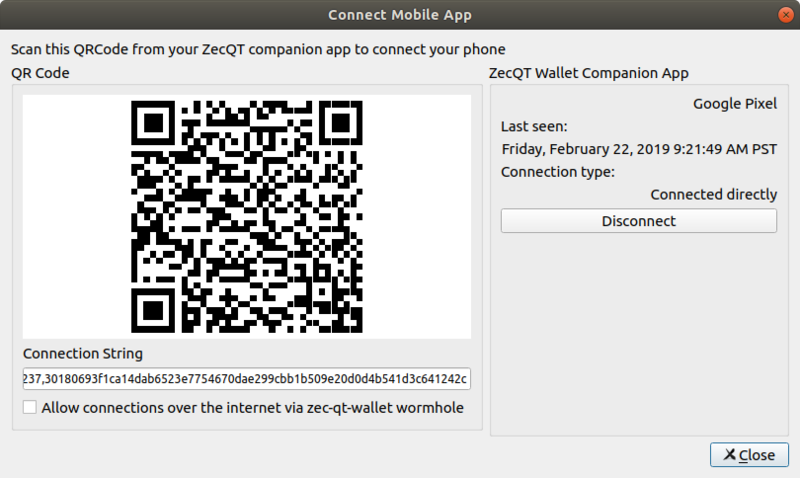 This is a minor bugfix release of ZecWallet. 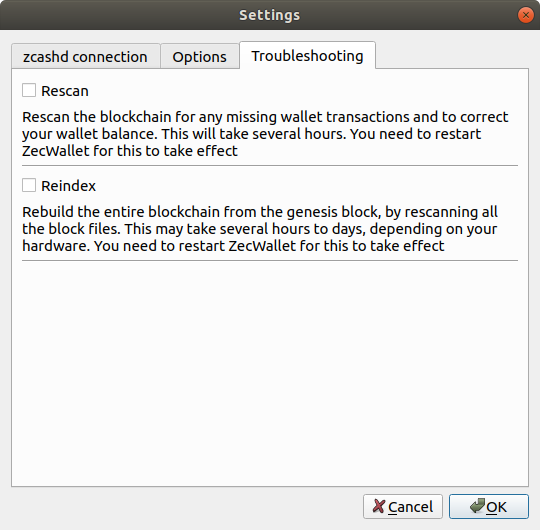 This is a maintenance release of ZecWallet. 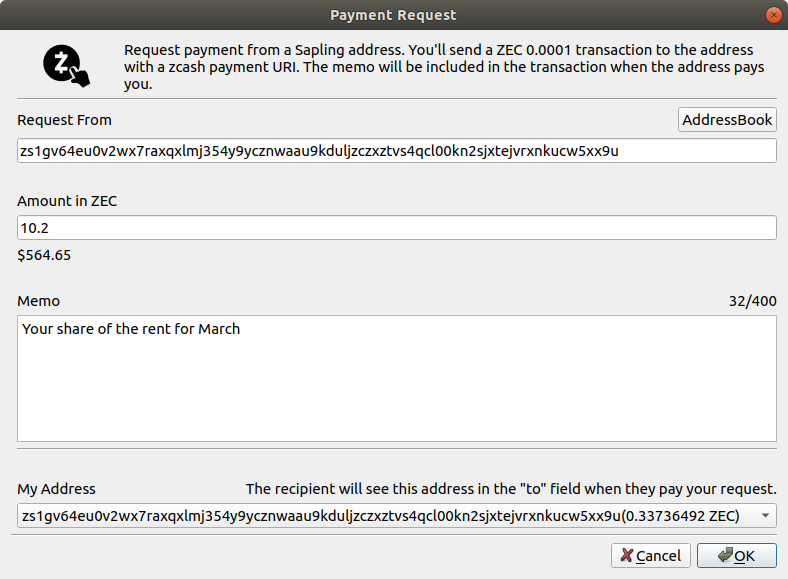 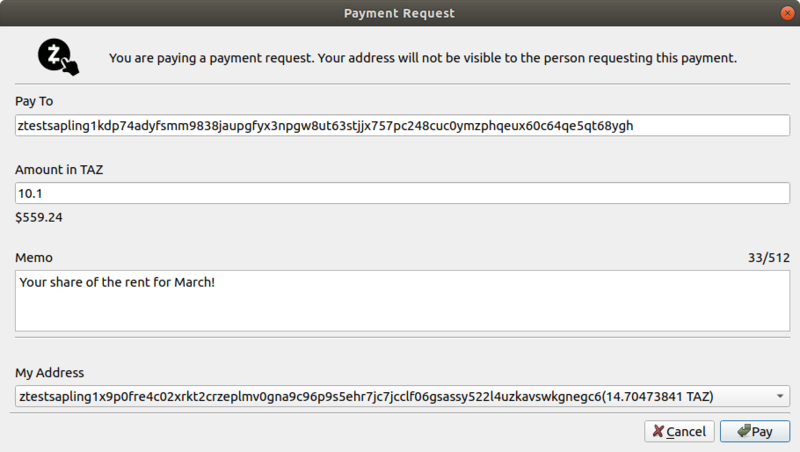 ZecWallet now lets you request Zcash from your friends and family using shielded transactions.